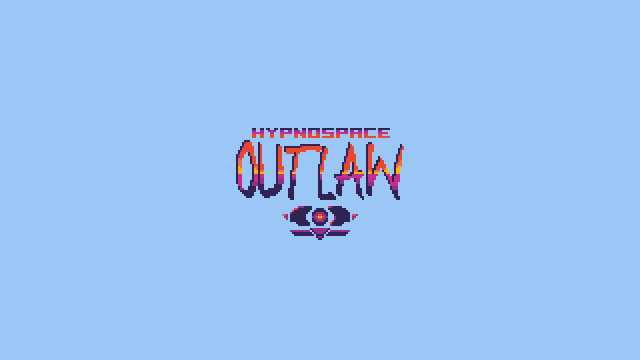 Hypnospace Outlaw is a game in which you police the internet of the future. In said future, most people work for a powerful corporatocracy all day and cruise the Hypnospace Highway (a literal Information superhighway) while sleeping. There are competing virtual sleep worlds, but Hypnospace reigns supreme. As an Enforcer, your job is to peruse a Geocities-esque database of websites, identify scumbag users who violate Hypnospace law, and take your cruiser out to track and apprehend them. You'll face everything from clueless old folks propagating adware and toolbars (which can infect you if you get too close) to masterful hackers and their various schemes. The game is split into "Zones" which are inhabited by Hypnospace users. Every car on each stage can be identified, and has their own website/profile. I'll be brute forcing the content of their websites for them, and I hope to weave some consistent lore about the conditions of their world throughout. I'll probably Kickstart this later in the year after finishing the final Dropsy content if it doesn't get picked up by a publisher. Hypnospace Outlaw - You're a cop/moderator of the future-internet, which looks suspiciously like Geocities. Also you have a sweet car. Pls Take me back to the golden age of Geocities, Angelfire and 500 minutes of free AOL Dial up. I've primarily been working on music for various projects I've committed to, as well as playing the last of the Adventure Jam games, so I haven't had as much time to work on this as I'd like. Still, progress is being made. Mostly on the Operating System portion of the game. It has a pretty cool startup sound too. I went all Brian Eno on it. There's also a traffic simulation being worked on by Mike. It's pretty robust and cars can have their own personalities (grandpa, hotrod, etc) and color schemes and stuff. I'll share more about that next time. Nice icons, I really love that hypnospace explorer icon! I can't express how much I love it when a game has a computer that's interactive beyond a simple menu(or even makes interacting with the computer the main thing!). Heck in most games you never even get to see what fictional OS the developers could come up with! One suggestion I have is maybe giving the error box an instant appearance as opposed to dissolve in and out, or have it dissolve in more quickly. Maybe give it a fancy exclamation on the left of the text in the error box, so you can know instantly it's a big, fat, disruptive error. Thanks all! Got the sound and music volume fully implemented today. Thinking about making some light sort-of generative music happen while you're in the OS and a webpage song isn't playing. I'm thinking it'll primarily be silence with subtle tones triggering depending on what program is open. Did this today too. The reason for the fade-in before was because the sound I made had a bit of an attack to it, but you're right that it didn't feel very alert-y. 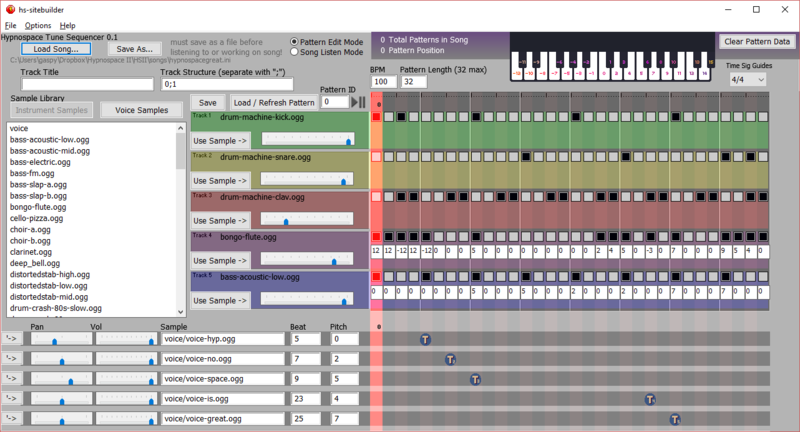 [₦] Finished generative ambient music that reacts dynamically to activity in the OS. 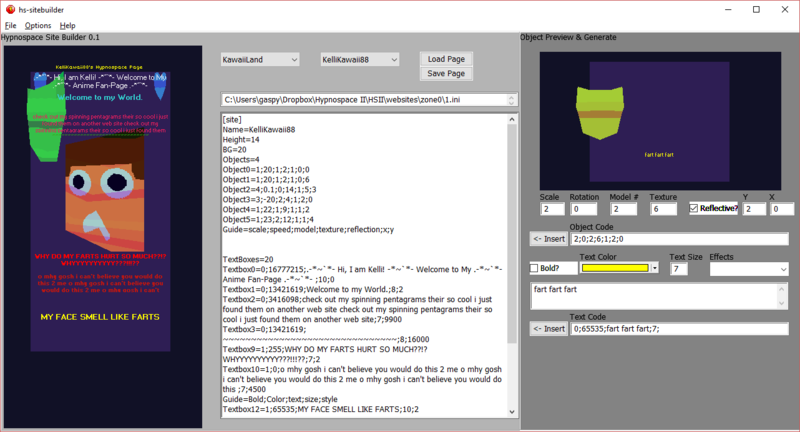 [₦] Added HYPII - Hypnospace Intelligent Intermediary. Basically a Clippy clone with a little Bonsai Buddy. He gets creepy if you break the law. [₦] Added "virus" that moves mouse, distorts screen, and warbles music with different severity depending on a value. [ ҉ ] Change Cruiser Shop to HypnoShop or something since you buy more than just Cruiser parts there. [₦] Finished adding hyperlinks that can link between pages. [₦] Gave HYPII the ability to read any text by right clicking on it. [₦] Mike got car collisions in the Highway portion of the game, as well as rudimentary background objects. [ ҉ ʙ] Fix HYPII's text-reading so it doesn't happen outside of the browser. Will post a few gifs tomorrow night. Oh man, time to build up some HYPNO HYPE! Love the look of the hypnospace explorer, especially all the 3D shapes. 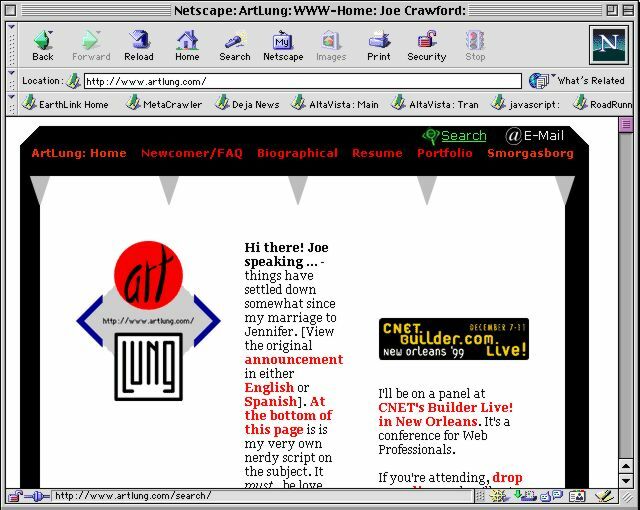 Would be cool to see more crazy 3D icons a la Netscape 4. Look at that back button! It's got lighting, a bevel, AND a drop shadow! New video of my progress thus far! Ungh I love it. I'd totally go that route if it weren't as low res as it is. Also, Frog Days is doing it amazingly well and I don't wanna encroach. This looks so nice! Is Dropsy done? I watched your interview with Jonathan Holmes about it, very inspiring! Thanks! Yeah it's been out since September. We're still working on a lil' DLC with an additional area, but there's no time frame for it. Oh man I totally missed that. Buying it today! Thank you, but anyone with photoshop can make beveled, dropshadowed 3d buttons(seriously it takes like 2 minutes to make a decent one hehe! ), the source material is readily available for inspiration, it's not like one person can claim ownership or mark their territory on a source of inspiration. It's just that type of aesthetic is the road much less traveled for whatever reason. Thanks! He starts off as the game's sorta tutorial system and gets creepy if you mess up or do things you're not supposed to. You're playing as an Enforcer, who is kind of a day-job moderator of Hypnospace, so there are lots of things you're not permitted to use the computer for. Yeah, definitely. I just like to play to my strengths and I'm just not the best 3D person. I figure sticking to pixel-art and making it fit as well as possible is the best route. Also, revamped a few of the icons so they actually look like what they represent. The HypnoShop's icon is now a coin, etc.